Featuring two members from the much lauded Mitochondrion, the trio formed by S.M, Z.C. and S.H. 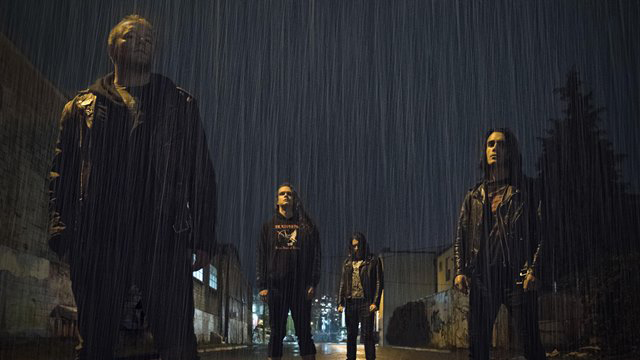 will arrive from Vancouver, as part of the respected Profound Lore catalogue since the release of 2014's «Taman Shud», the project's second full-length, a mighty discharge of old school death metal with a modern chaotic twist. 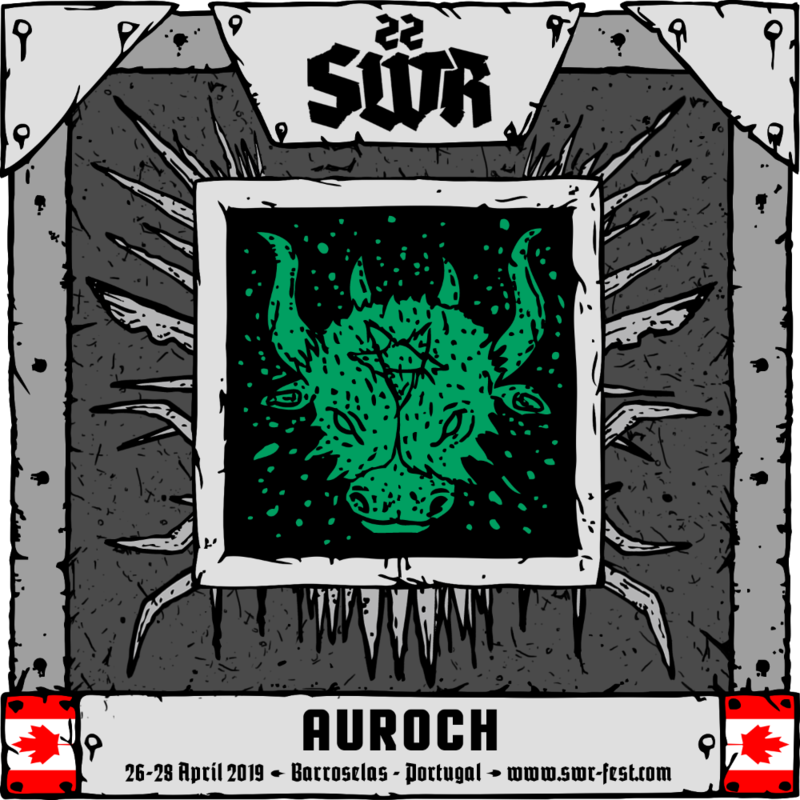 Direct heirs of the Canadian extremist legacy, Auroch unleash a primordial technicality akin to the likes of Cryptopsy or Gorguts, while at the same time bowing before the altar erected by Trey Azagthoth in Florida and drinking from dissonant black metal's fountain of inspiration. «Mute Books», the most recent recording (2016), doesn't stray from their established style, but feels even more coherent and savage, denser and more suffocating than anything they have done in the past.